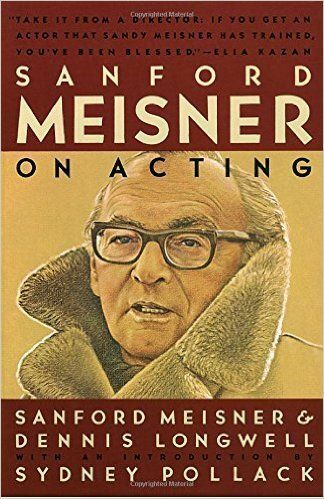 Let's practice Meisner Technique together : repetitions, Independent Activities, Improvs etc. These exercice encourage actors to work on their listening skills, their ability to truthfully express themselves, to take in their partners, work on their imagination etc. Beginners are welcomed. English or French language. L'atelier des relations positives !